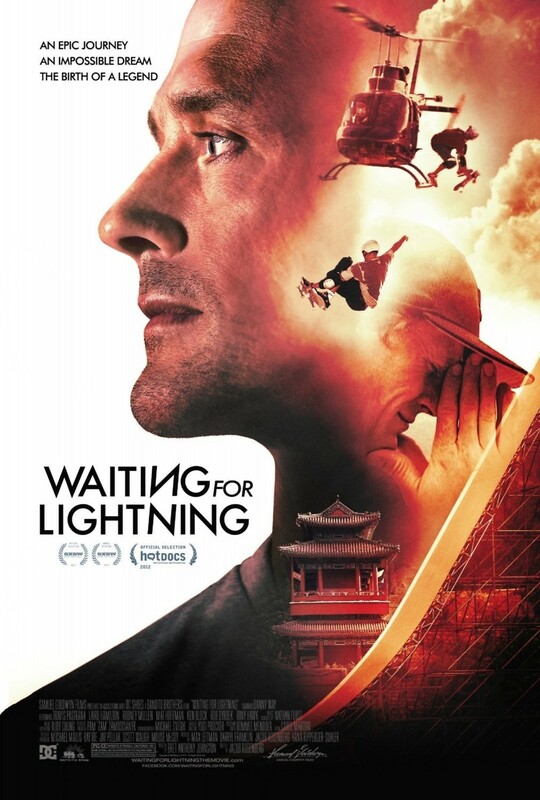 Waiting for Lightning DVD and Blu-ray release date was set for March 5, 2013. Danny Way is an avid and committed skateboarder with a dream to jump over the Great Wall of China. Danny’s dream takes him on an adventure that serves as a true test for both his body and his spirit. While Danny struggles to survive the challenges life has dealt him, he pushes the envelope of a sport that actually saved his life. As this true tale unfolds, Danny’s growth proves to be both inspiring and heartwarming.